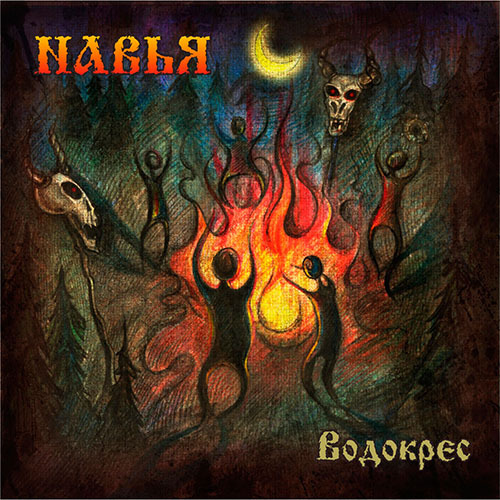 Great Pagan Folk Metal from mother Russia!! 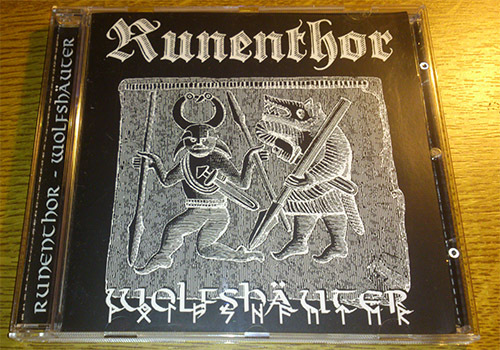 PB001 - regular cd version. 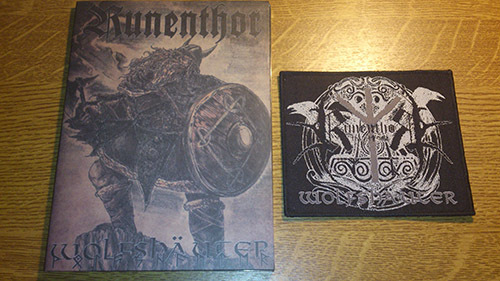 9 hymns to the glory and bravery of the northmen !! PB001 - A5 digipack version coming with logo patch. 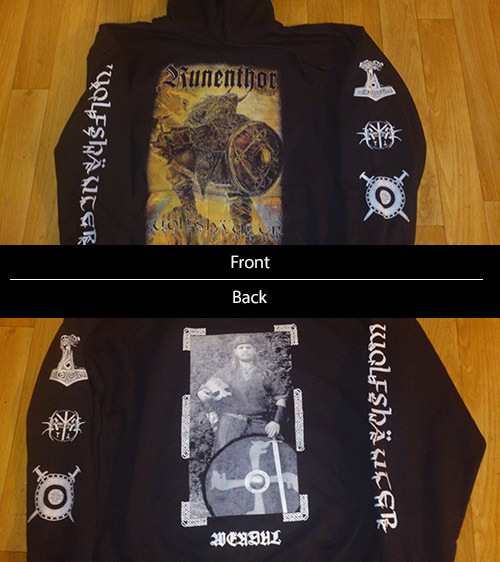 Black, XL size, few units! 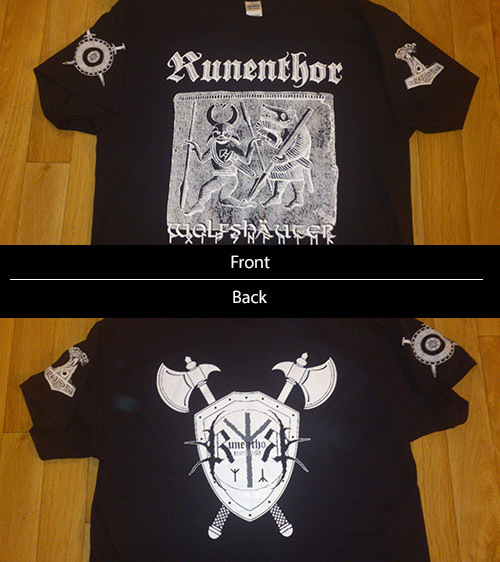 RUNENTHOR - viking shirt with shield and axes on back. Green army, XL size, few units! 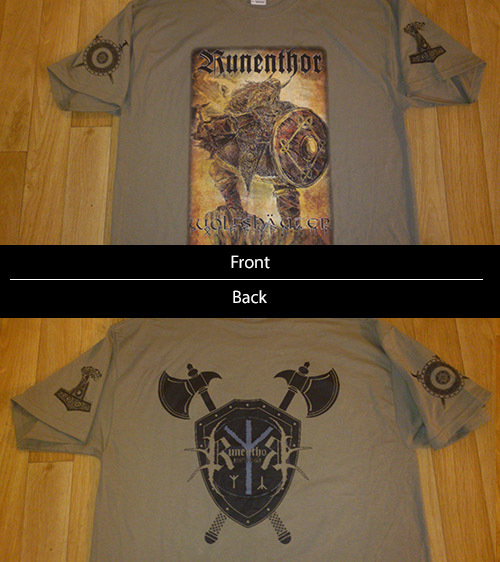 XL size, very few units, so be quick! !